With high winds and low temperatures right around the corner, dry chapped lips are a tragic inevitability. Sure, you could slap on some chapstick and bare the elements, but why not treat your lips to the best of the best? Check out these five lip balms that will protect your pout throughout the colder season! Why not start off the season with a classic? Aquaphor, proclaiming to be the number one dermatological recommended brand, brings it back to the basics with their lip repair balm. Enriched with shea butter, chamomile essence and vitamins, the Aquaphor lip repair is a good fit during the harsher elements. 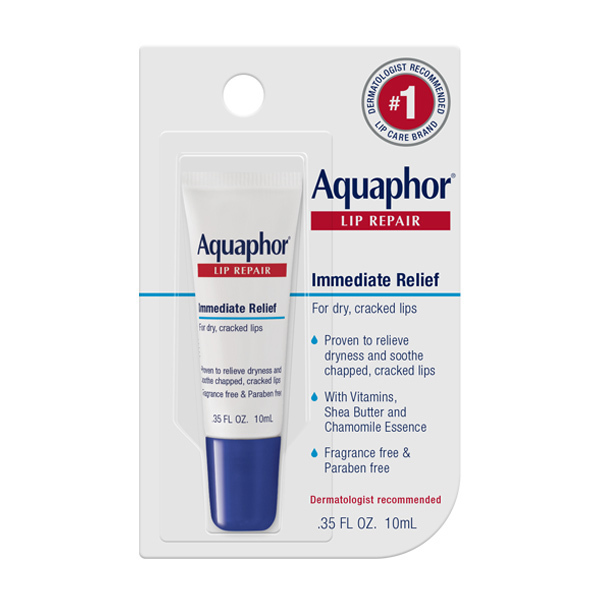 And the chapped corners of your lips are not the only parts of your face that can get love from Aquaphor; you can put it on any part of your face that’s dry, like your nose! Check it out here! Made with only four ingredients, the Kiehl’s Lip Balm #1 is a great petrolatum-based skin protectant that protects and soothes dry lips. Squalane, Kiehl’s signature ingredient, is a botanical lipid that has a similar molecular structure to natural skin lipids. It’s easily absorbed and restores the natural balance of your skin. 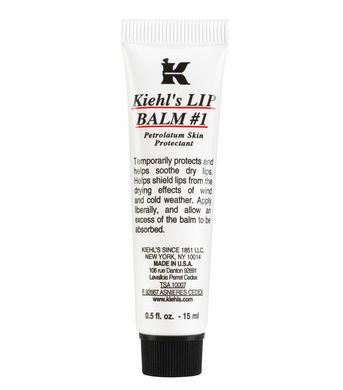 Along with Squalane, Kiehl’s Lip Balm #1 is also made with Aloe Vera, Vitamin E and Wheat Germ Oil. Check it out here! 100 percent natural, the Neutrogena Naturals Lip Balm boasts a number of all-natural ingredients, including beeswax, jojoba oil, olive oil and shea butter. 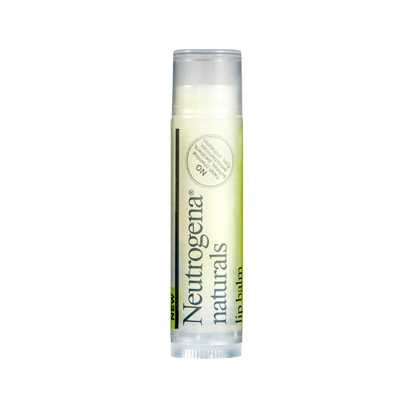 For those who want to stay away from any unknown or mysterious chemicals, Neutrogena Naturals Lip Balm is the perfect lip balm to face the rough elements of wintertime. Check it out here! You’ve likely seen EOS, or Evolution of Smooth, products around. You know- the lip balm that looks like an egg? Well, EOS’s lip balm isn’t just awesome aesthetically- it boasts 95 percent organic and 100 percent natural, free of parabens and petrolatum. 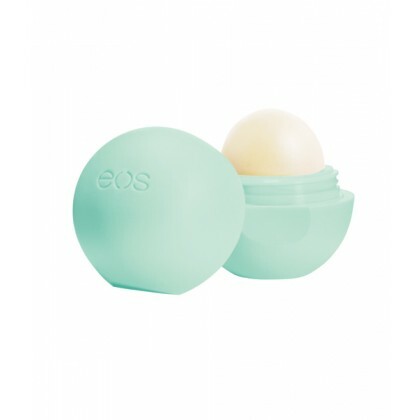 Coming in 11 different colors, EOS offers flavors like honeysuckle honeydew, blackberry nectar, sweet mint and strawberry sorbet. Check it out here! 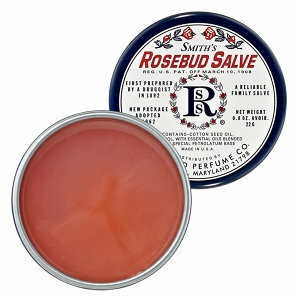 Not your traditional lip balm, Smith’s Rosebud Salve from the Rosebud Perfume Co. is a cult-favorite. Made for both your lips and skin, Rosebud Salve is made with pure white petrolatum, cotton seed oil, botanicals and Rosebud Perfume Co.’s trade secret blend of essential oils. For a smooth and happy pout in the winter time, grab the little tin at Sephora, Ulta and other popular beauty stores. Check it out here!